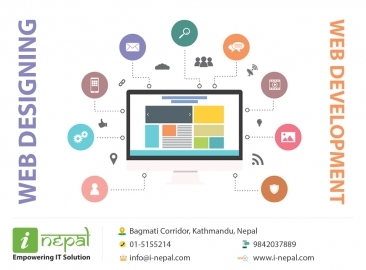 iNepal - Web Solution Company | Complete Web Solution Company in Nepal. We are a professional Website and Graphics Designing, Web and Mobile Application Development company since 2010. Additional development teams are located in the US & Australia and our customer base now extends to over 15 countries. We take pride in providing affordable application programming that includes a full range of website optimization and enhancement services. Our experience includes applications for “bricks & mortar” or online retail & wholesale: banking; club membership: transportation; non-profits; consulting and a host of other disciplines. 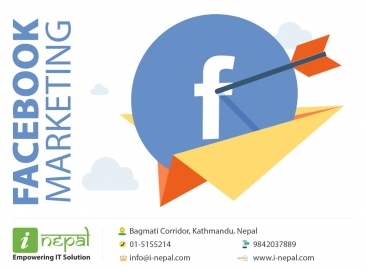 Whether your efforts will focus on a local audience or a global market, i.Nepal Pvt. Ltd. has the international business experience and technical capability to ensure a successful web-based launch.